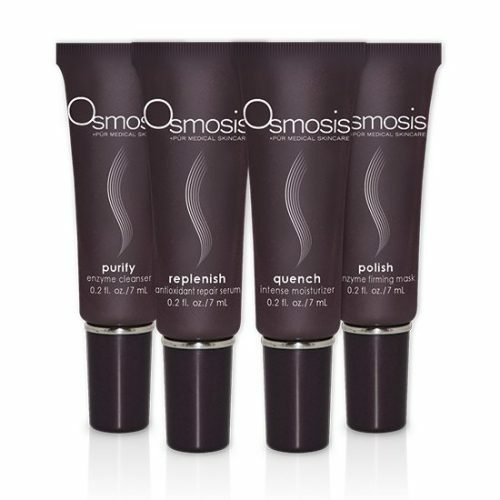 This comprehensive regimen systematically improves the appearance of skin discolorations through multiple modes of actions. 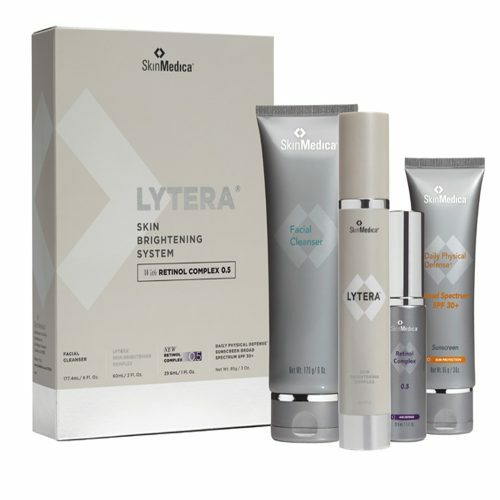 A five-step regimen that is clinically proven to help reduce the appearance of skin discolorations and darks spots , brighten skin tone, minimize the appearance of fine lines and wrinkles, and improve overall skin appearance. Phloretin CF: Provides advanced environmental protection and helps diminish uneven tone. Advanced Pigment Corrector: Multi-layer treatment reduces the appearance of stubborn discolorations and helps fight reoccurrence for improved luminosity. Retinol 0.5: Refining night treatment with 0.5% pure retinol to help reduce skin discolorations and improve fine lines and wrinkles. 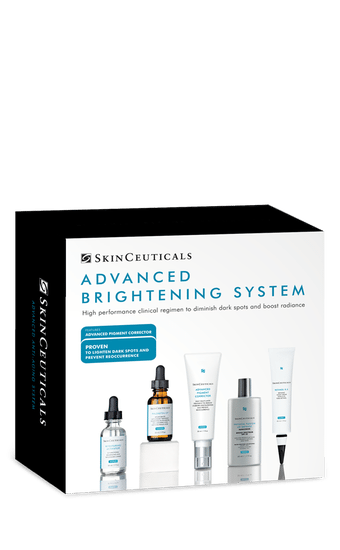 SKinCeuticals features highly effective formulations that are created with the best of what science and nature have to offer. 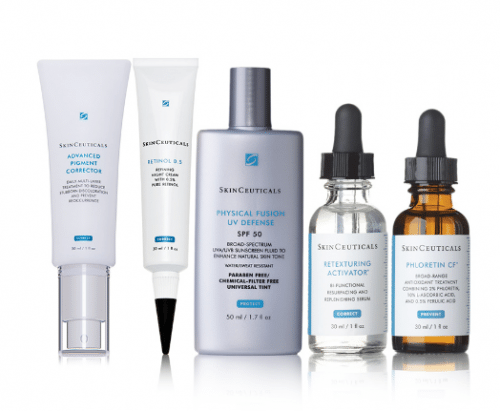 Founded in 1994, SkinCeuticals is a skin care line dedicated to the research and development of innovative dermatology products. Utilizing clinical research, consumer education and multi-functional products, SkinCeuticals improves the overall health of the skin. Designed to combat the visible effects of aging, SkinCeuticals products combine natural botanical extracts and scientifically advanced skin care. 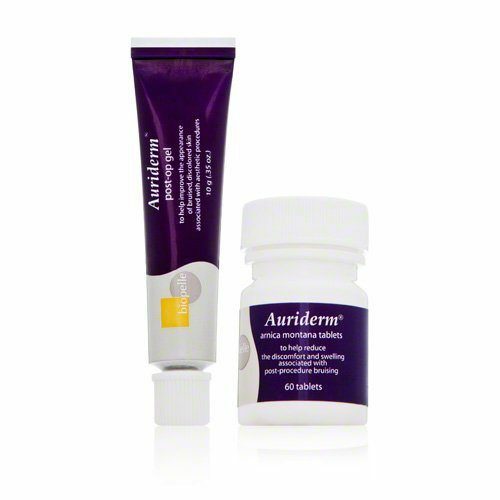 THeir topical vitamin C products, super antioxidant treatments, moisturizers, broad-spectrum sunscreens and alpha hydroxy acids emply pure bio-available ingredients to improve the condition of aging skin. www.Beauty-Addict.com.